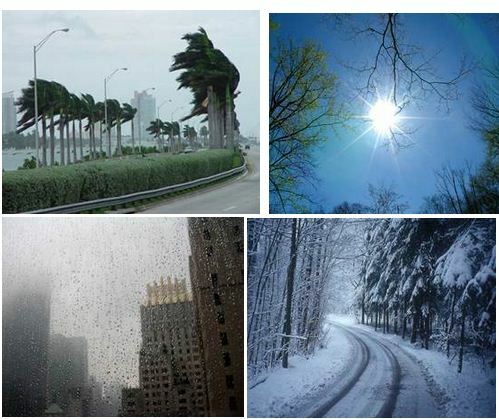 How does the weather affect your mood? Sunny, Cloudy, Windy, Raining. How about the temperature? Hot, Cold, Moderate. How about lightness of the 24 hour cycle? Night, Day, Dawn, Dusk. Mental Abilities: Emotional intelligence and kinesthetic sense. Brain Map: Limbic system, circadian rhythms. This entry was posted in Gold, Mental Fitness Exercises and tagged brain fitness, brain health, memory improvement, mental fitness, mental health by DrBob. Bookmark the permalink.